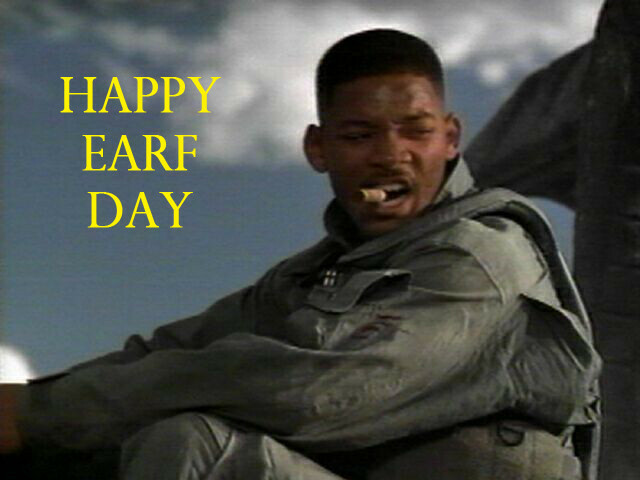 Will Smith is getting a lot of play on this site today. I almost went with Randy Moss instead. Earth Day Is Coming Up..
.. I think. 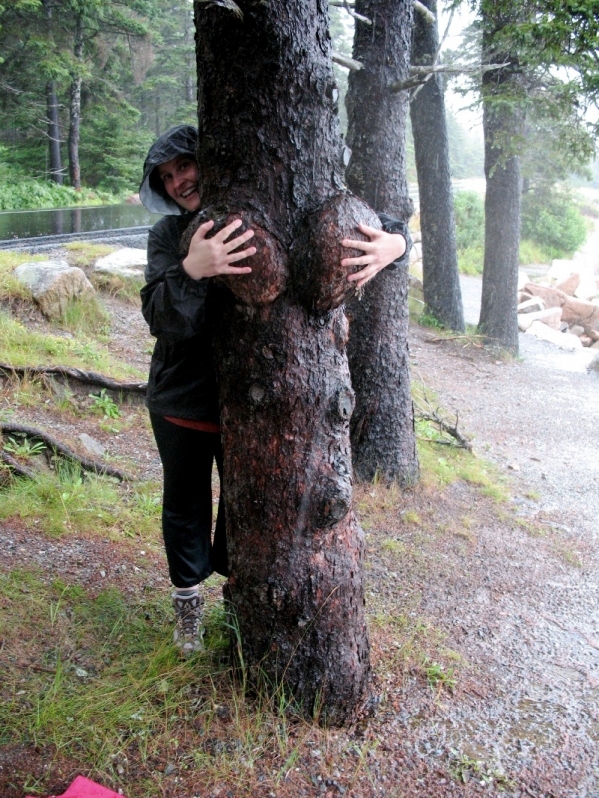 If not here is a pic of a girl molesting a tree anyway. Posted on April 21, 2010 Categories NatureTags earth day, treeLeave a comment on Earth Day Is Coming Up..